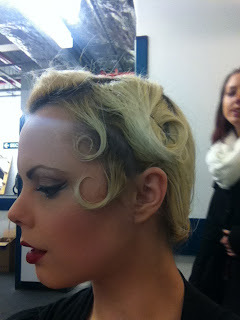 On Wednesday evening I was performing at Proud Cabaret (which will practically be a second home for me this month!) 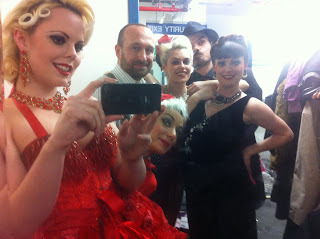 for their 'Yuletide Tease' show, alongside some of my favourite performers. The evening was wonderful and despite the feelings of many performers towards Christmas office parties, the audience were great and I got several lovely comments from them later in the night. 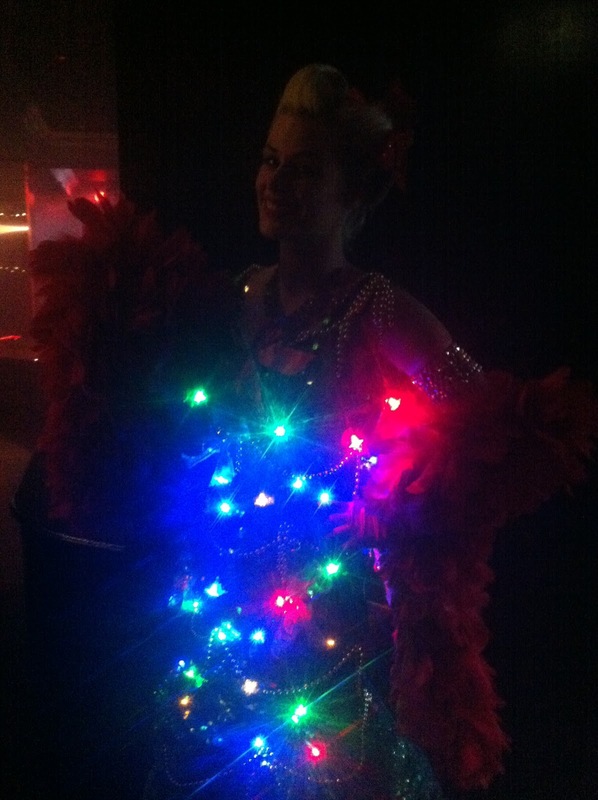 Backstage Antics: Beau the Christmas Tree and Abi! After a relaxing Thursday evening off, I took myself back to Proud for their Friday show and it was just as spectacular as the previous night! It was especially lovely to catch up with the gorgeous Betsy Rose who has just returned from South Africa.